“Over The Edge” opens at 1AM, new works by MadC! 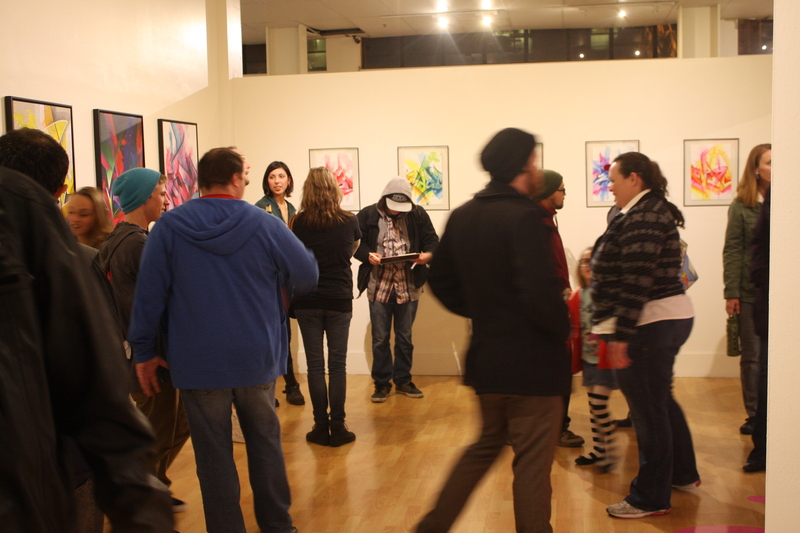 Home/Opening Receptions/“Over The Edge” opens at 1AM, new works by MadC! 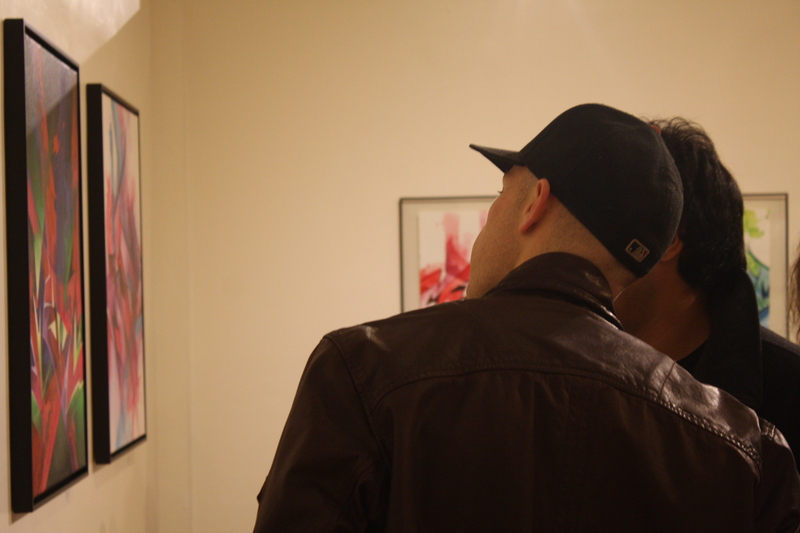 Last night, MadC’s show, “Over The Edge“, opened at the gallery. Full of visitors and fans, it was a great celebration of Claudia’s first US solo show! “Over The Edge” will be running from December 7th through January 5th.